I’ve never been a morning person. 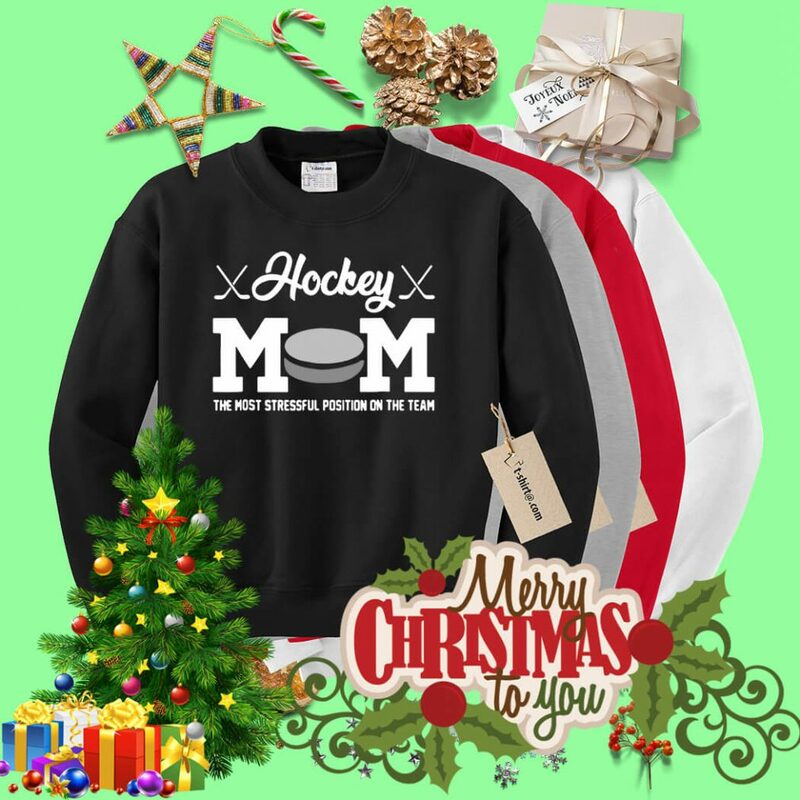 Hockey Mom the most stressful position on the team shirt, came in with a gentle hand on my shoulder, a cheerful but quiet ‘good morning’, and leave the bedroom door open that allowed light from the hallway to spill in. I got 10 minutes to get myself out of bed before she was back and a little more insistent, but still pleasant. The school was an emotional nightmare for me, as I had learning and social disorders. I hated when my father was left in charge of having to wake us. I love this! My daughter is 12 and still prefers a gentle kiss on the cheek versus a blaring alarm. I also have a handy little acronym for when I look up at the sky. 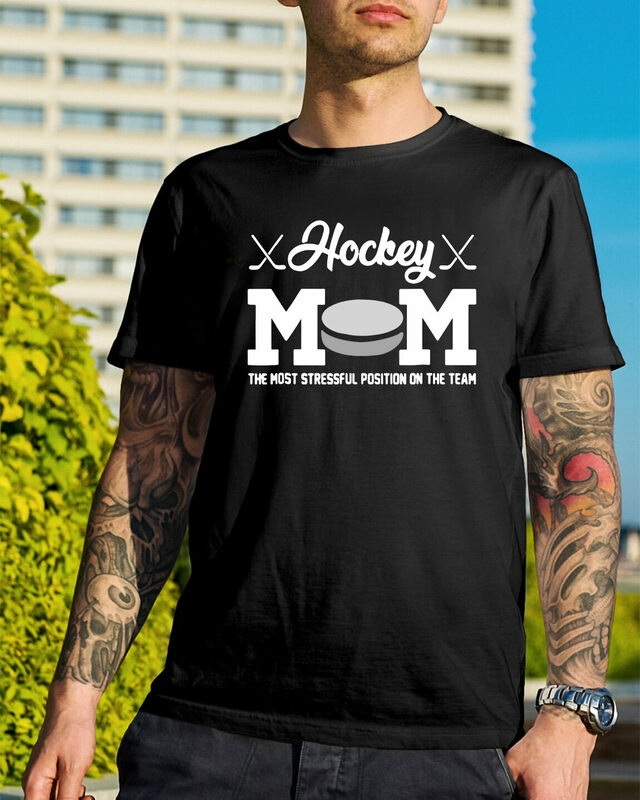 Next morning I woke her up and she went back to bed and Hockey Mom the most stressful position on the team shirt. Screams and strong protests. Next morning I knocked and said Time to get up honey and then shook a glass full of ice cubes so she could hear the sound and she was out of bed like a shot. My fall back position was an alarm clock that looked like a dog but sounded reveille on a bugle and had a voice shouting Get up! Reveille! very loudly. Since she wakes with light, I got her a sunrise alarm clock so that by the time I kiss her cheek she’s already smiling and partially awake due to the gentle light and ocean sounds coming from the clock it works for us.